TIME MANAGEMENT TIPS FOR NETWORK MARKETING SUCCESS. Home » Network Marketing » TIME MANAGEMENT TIPS FOR NETWORK MARKETING SUCCESS. Do you ever struggle with time management in trying to build your network marketing business? In network marketing, effective time management is a key to your success. 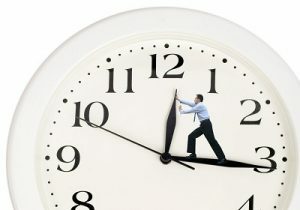 If you are still working a full-time job, you have limited time to work on your home business. Time management is even more important to you. In this training, I will give you some tips on how you can get more done. Yes I totally get it… You’re super busy, so that’s why I’m so excited to share my time management tips for Network Marketing Success in this new training for you! When building a home business, staying focused is a must and you do that by learning effective time management. Remember, as entrepreneurs we get paid for results not time. As an employer, you get paid for time, not necessarily results. Use the time you devote to your business in very productive and leveraged ways. Efficient time management means being aware of how you spend your time online as well as in the real world. Building a successful network marketing business while you manage a busy schedule is absolutely possible for you – It’s all about Time Management and your actions. In this industry we do not get paid for studying, straightening our desk, organizing our office, cleaning house. We get paid for either retailing, or recruiting, so that is where you need to spend the majority of your business hours. The income producing activities is what will change your life, and your bank account, and get you where you want to go. Most people who come into network marketing have never been a business owner, and this can be tough, I completely understand. I have things happen in my life as well, and I am learning daily to control my time better. Put value in the market place. That is called passive marketing, where you do something that you hope someone will respond to. By value I mean doing a video, or a post, or if you have a blog, a blog post. It can be on something you have just learned. If you are working your business daily, then do this daily, if you are not able to work your business daily then do it on the days that you are able to work your business. That should take you 5 minutes or less. 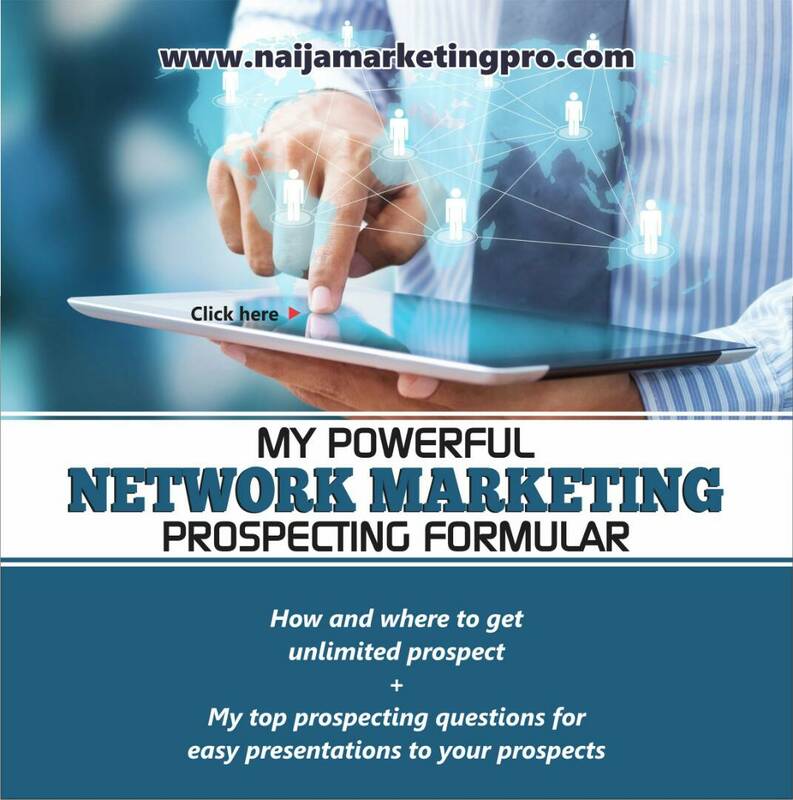 Next you want to spend the remainder of your business time reaching out to people actively prospecting. That is how you will get to where you want to go. Make it a goal to reach out to a minimum of 2 people a day, but 10 would be ideal. Do not get caught up in the negative replies you may receive. You are looking for people who are open, and positive. You will encounter the nay sayers, they do not want to change anything in their life, so just move on and forget about them and any conversation you may have had with them. Trust me there are millions of people out there who need what you have to offer, so do not get caught up in the ones who are not open. Managing your time more effectively for a short period can totally payoff if you do it right. The 80/20 Rule – 20% of your activities contribute to 80% of your results. Your family is highly important, actually the most important thing in your life. You want to make sure to schedule time to spend with your family, as well as time to make memories with your family. Neglecting your family will not serve you if you lose your family to success. You are growing a business to create a better life for your family, so make sure they understand that you will be spending time with them, and when you will be spending that time. You also want to let them know that when you have business time scheduled that you can not be disturbed during that time. If you need to, have a conversation with your family, your kids, and your spouse, let them know you’re going to be focused during your time slots and explain to them that you’re doing this so you can all live a better life together. When you explain why you need this uninterrupted distraction-free time, it will make working on your money making activities that much more effective. This is one of my most important time management tips. 2. 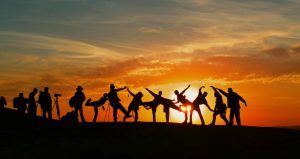 Team Time – You want your team to be successful, and you want them to feel as though they can come to you for advice however, you don’t have time for a revolving door of questions. Set team hours where they can come to you with questions. This is when you will do your training, go over goals, address concerns and answer any questions that they may have. Of course, they can still reach you if there is an emergency but this will cut down on the tedious interruptions that keep you from making the most of your time. 3. Prioritise Your Top Producers – Your team members are not equally important. They all play a role but your top producers should receive the majority of your time because they are earning you the most money. Don’t feel guilty that someone may feel neglected; this is a business, not a popularity contest. 4. Create an FAQ – This can be on paper, online or via video; or all three. You will find that your team will likely ask a lot of repetitive questions, answering them ahead of time means that you won’t get bothered all of the time. When they have access to commonly asked questions online, on paper and in a video they are less likely to come to you. CLICK HERE AND Feel free to join AOC NEW ENTREPRENEURSHIP COMMUNITY JUST LAUNCHED IN NIGERIA (PROPRENEUR) Group Today!